They Say "Its All About, The Right Place At The Right Time. 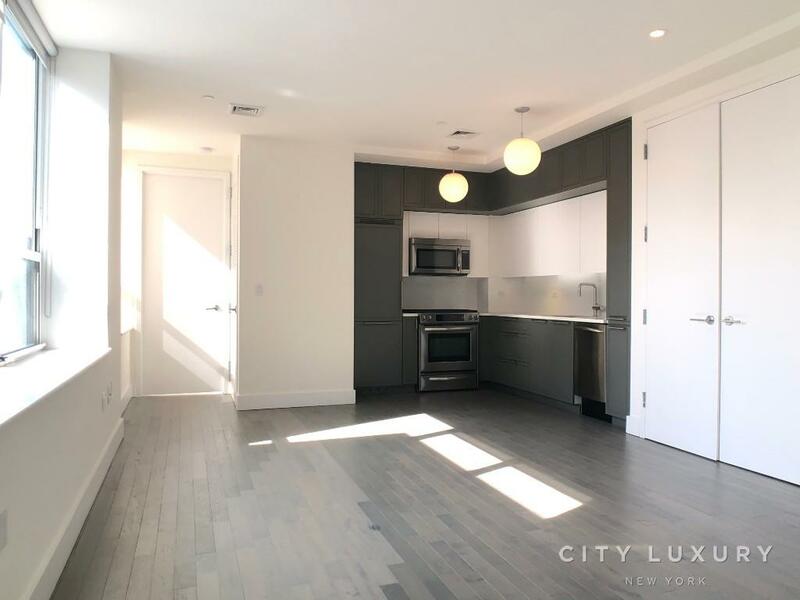 White Glob AAA Luxury Condo, Full Service 24/7 Doorman/Concierge Service, Building Amenities Includes Pool, Sauna, Gym, And Large Landscaped Sundeck Terrace. The Building Surrounded By NYC Top Restaurants, Bars, And Lounges. Lots Of Shopping Centers, Major retails stores, All Major Subway/bus Lines Are Just Around The Corner. 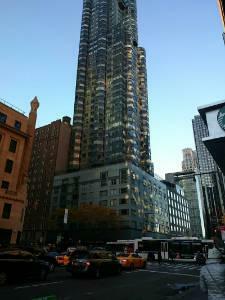 Newly Renovated X-large 1br, Overlooking Time Warner Building, Columbus Circle & Central Park Spectacular Views. 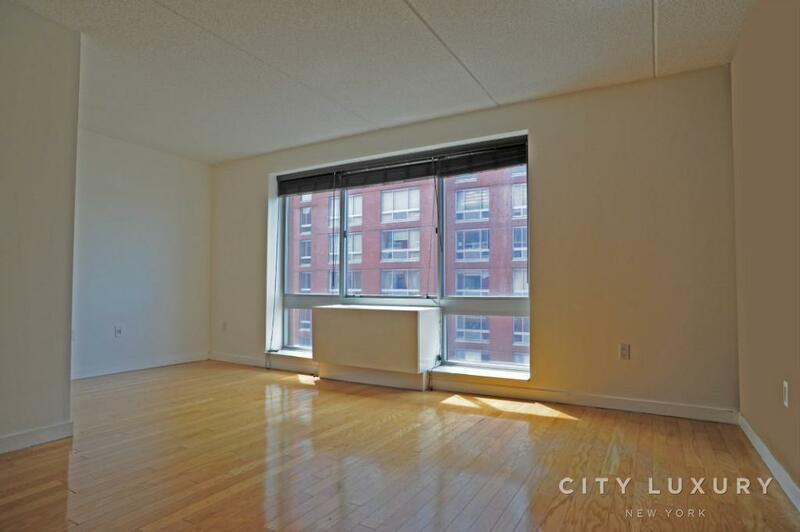 Extra-large Bay Window Brings Tons Of Natural Light To The Apartment. An Open Chef Kitchen, Hardwood Floors, King Size Bedroom & Washer Dryer For Your Convenience. The Apartment Is Fully Furnished, Including Additional Apartment Appliances, Fully Equipped Kitchen, Bedding, Bed Sheets & Towels. Most New York City Parades, And The Iconic Nyc Marathon Will Be Screening At Your Living Room Window, And You Got Vip Tickets. Short-term 6 Month Minimum Only!! Cross Street : 8TH AVE.